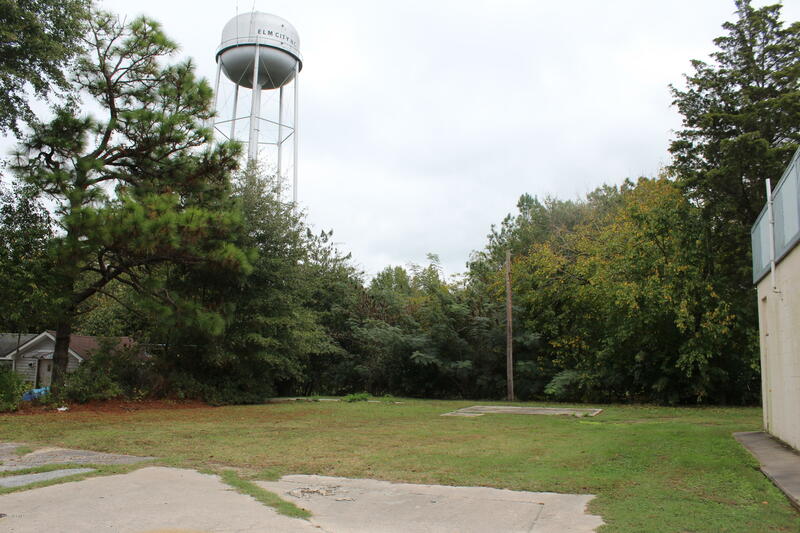 **LOT IN TOWN** Many possibilities with the vacant lot in Elm City. Sold as package with 404 & 406 Parker Street. Description: **LOT IN TOWN** Many possibilities with the vacant lot in Elm City. Sold as package with 404 & 406 Parker Street. 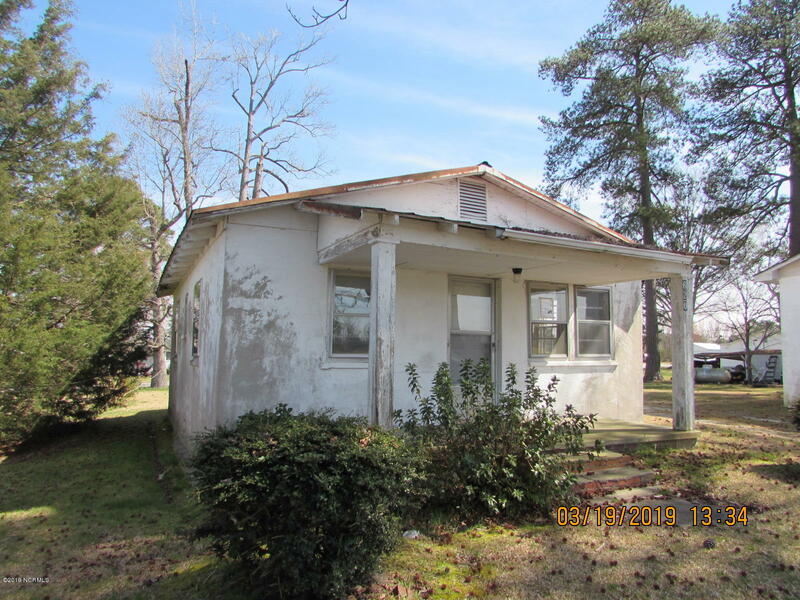 Here is a chance to be close to the Waccamaw River for an affordable price. Quiet dead end street with very little traffic. You can walk right down to the River!Other properties around this one have septic and well already. Columbus Regional Hospital located in Whiteville. 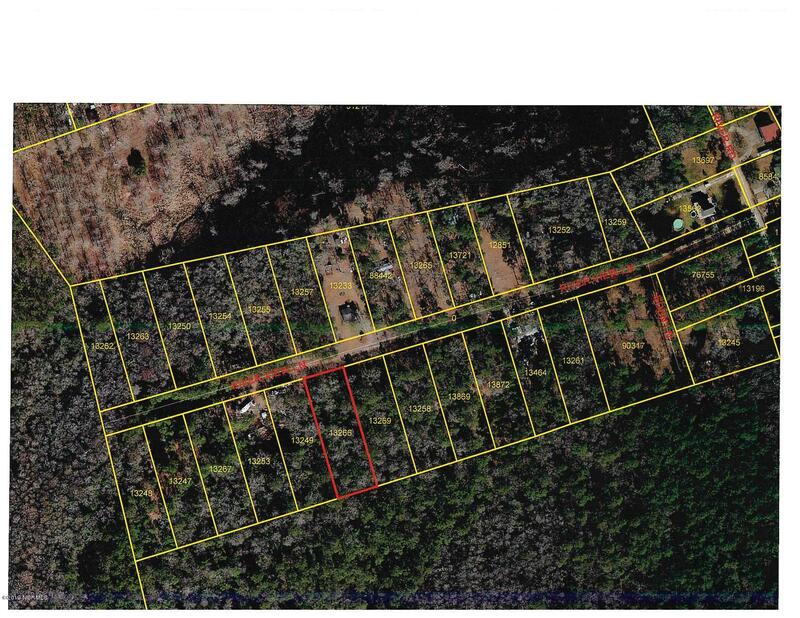 Description: Here is a chance to be close to the Waccamaw River for an affordable price. Quiet dead end street with very little traffic. You can walk right down to the River!Other properties around this one have septic and well already. Columbus Regional Hospital located in Whiteville. Great location just outside city limits. Bring your builder. Deed restrictions-no mobile homes. Description: Great location just outside city limits. Bring your builder. Deed restrictions-no mobile homes. 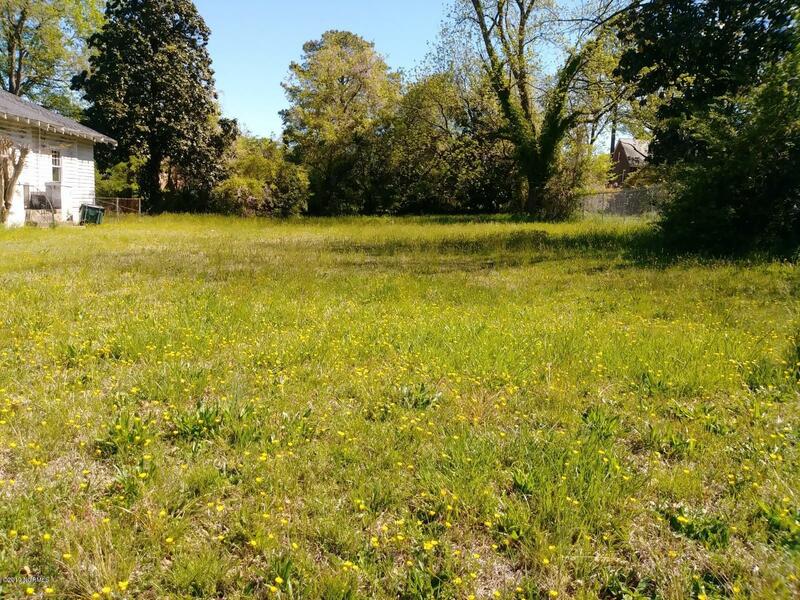 Description: Prime location in downtown Whiteville! Description: Nice buildable lot in the River Village Square section of River Landing in Wallace. World-class golf and clubhouse. Many on-site amenities. Bank owned property. Home in Town of Macclesfield in need of extensive repair and TLC. 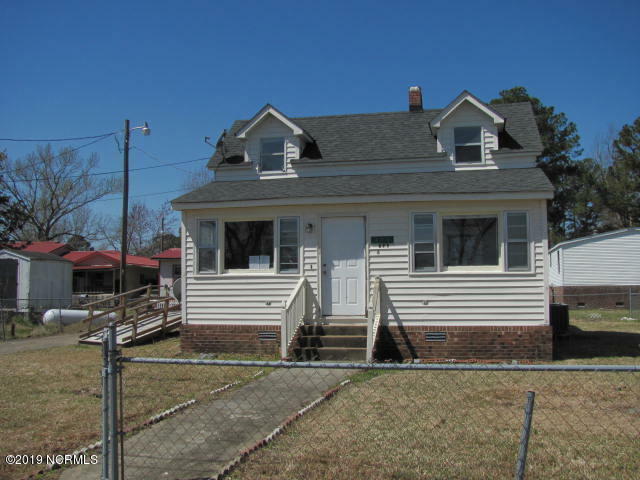 Located approximately midway between Rocky Mount and Greenville, this home in Macclesfield is in good commuting distance to either of these larger shopping and employment centers. Will make a great rental or home for a person(s) seeking to downsize, single person, couple or small family. Description: Home in Town of Macclesfield in need of extensive repair and TLC. 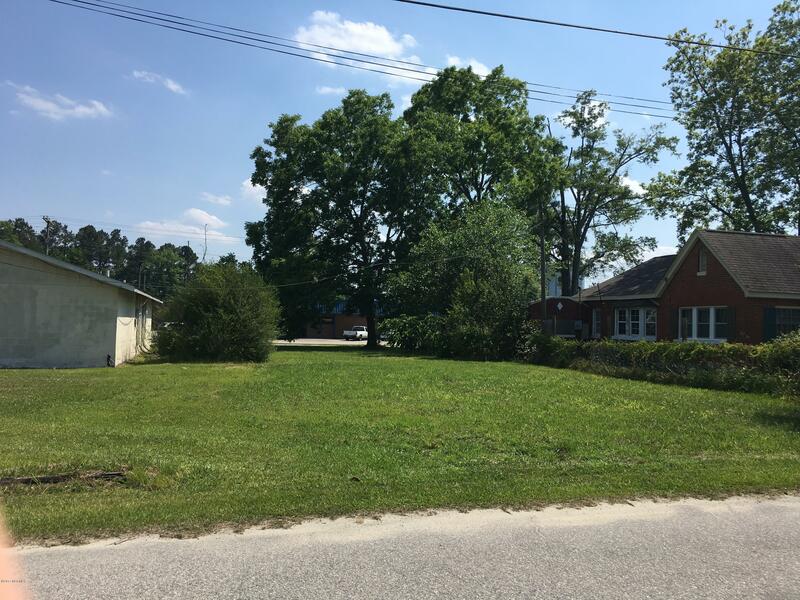 Located approximately midway between Rocky Mount and Greenville, this home in Macclesfield is in good commuting distance to either of these larger shopping and employment centers. Will make a great rental or home for a person(s) seeking to downsize, single person, couple or small family. 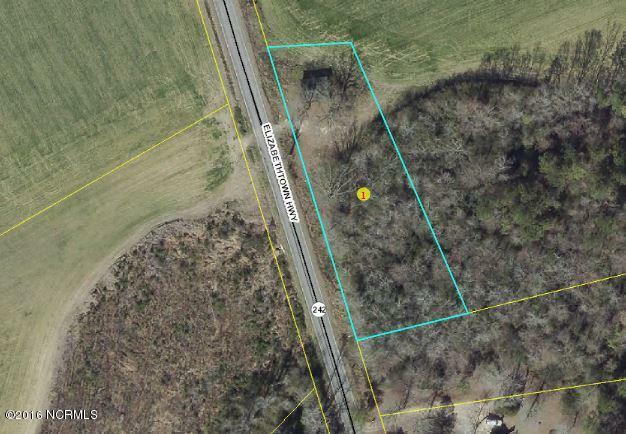 Vacant 2/3 acre lot in N Durham County. Located in an established neighborhood. Contact listing agent for details. 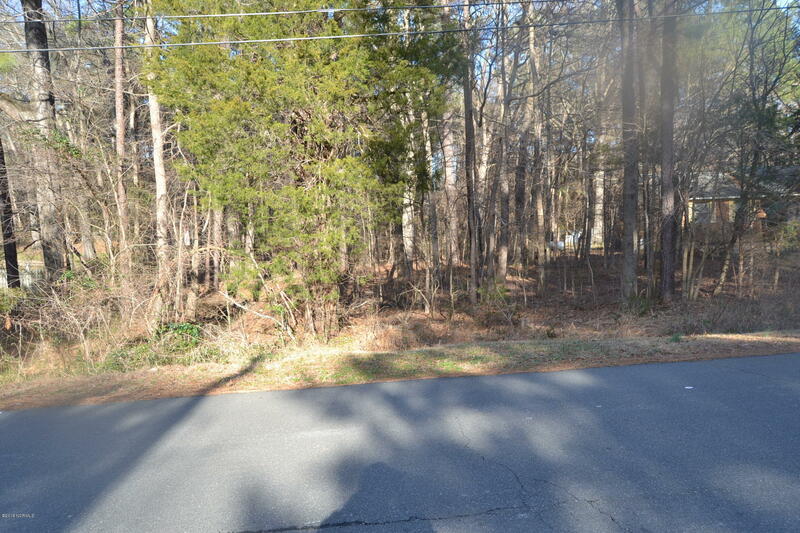 Description: Vacant 2/3 acre lot in N Durham County. Located in an established neighborhood. Contact listing agent for details. Lancaster Woods- Newer community near Holden Beach and Highway 17. 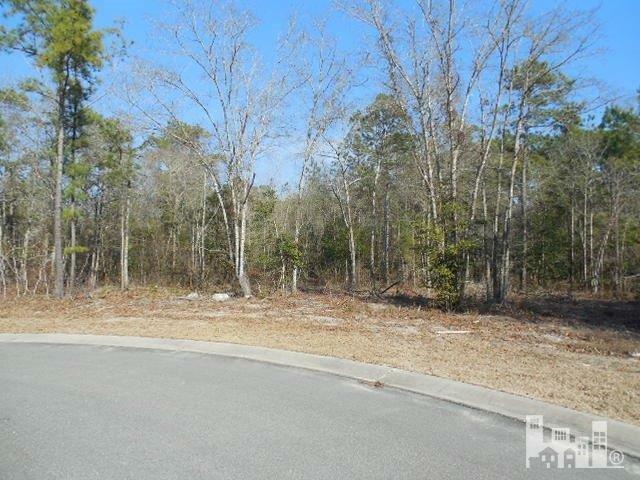 Description: Lancaster Woods- Newer community near Holden Beach and Highway 17. 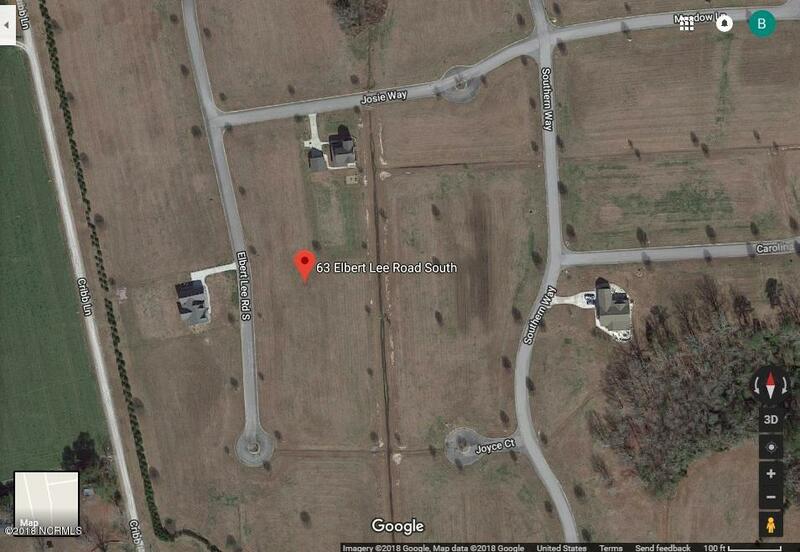 Description: Nice .69 acre buildable lot located on a cul-de-sac in the Bluffs'' section of River Landing located in Wallace. Country club living at its finest. An assortment of amenities and world-class golf available. Bank Owned. 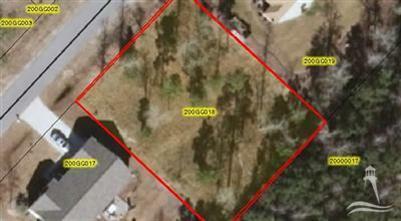 A beautiful lot in the water access Community of Shine Landing. This lot comes with a deep water boat slip (#36) and an undivided 1/4 interest in a waterfront lot (#32) on Dawson Creek. This gated water front neighborhood near Minnesott Beach features a community clubhouse, swimming pool, tennis court and a RV/trailer storage lot. Description: A beautiful lot in the water access Community of Shine Landing. This lot comes with a deep water boat slip (#36) and an undivided 1/4 interest in a waterfront lot (#32) on Dawson Creek. This gated water front neighborhood near Minnesott Beach features a community clubhouse, swimming pool, tennis court and a RV/trailer storage lot. Three bedroom, one bath home home located in Belhaven. Handicap accessible. Enclosed front porch. Chain link fence. Equal Housing Opportunity. Property owned by US Dept. of HUD 381-909842. FHA IE (insured with escrow), Subject to Appraisal. 203K eligible. Seller makes no representations or warranties as to property condition. Sold as is. Description: Three bedroom, one bath home home located in Belhaven. Handicap accessible. Enclosed front porch. Chain link fence. Equal Housing Opportunity. Property owned by US Dept. of HUD 381-909842. FHA IE (insured with escrow), Subject to Appraisal. 203K eligible. Seller makes no representations or warranties as to property condition. Sold as is.